You just booked a room in Atrium Beach resort in St Maarten or will arrive soon in your hotel or resort in Saint Martin and you need a car rental. Your private personal car rental in Sint Maarten is Sxm Loc. We will accommodate you where you want : at Juliana St Maarten airport, at Grand Case St Martin Airport or directly at Atrium Beach resort, Billy Folly road 6, Cole Bay, St Maarten Hotel. 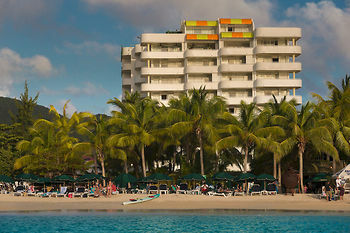 Tell us when you need you St Martin car rental. We will provide you a rental car upon your arrival in your hotel Atrium Beach resort, Billy Folly road 6, Cole Bay, St Maarten island.